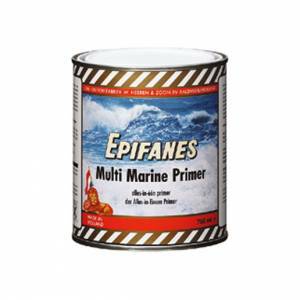 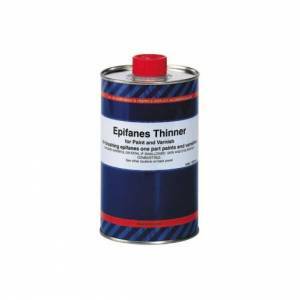 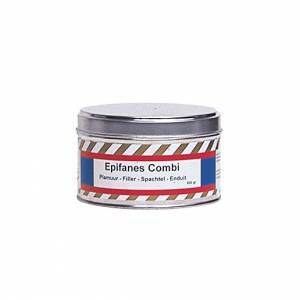 Since 1902, Epifanes has been setting the highest standards of paint quality in beauty, conservation and perfomance. 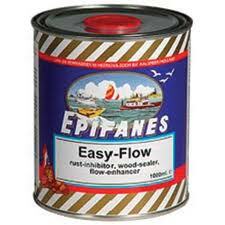 Through state of the art technology and the use of the finest ingredients, they ensure Epifanes Yacht Coatings will always be the choice for those who demand quality. 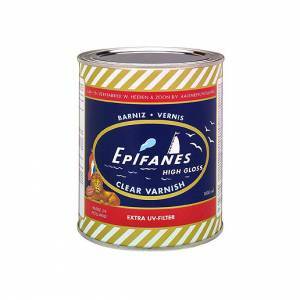 We hope you enjoy browsing through our great selection of Epifanes Yacht Enamel, Epifanes Varnish Selection, and Epifanes Polyurethane selection.